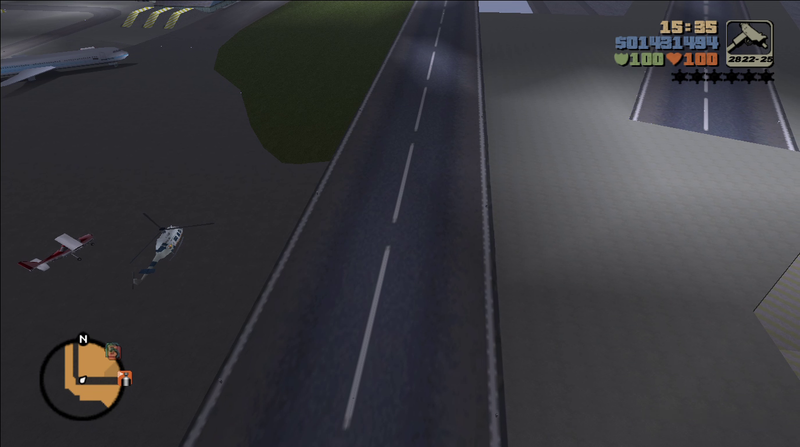 then the camera becomes stuck in place when entering a vehicle. Performing a drive-by gives a 90 degree view out of the vehicle towards where the camera is stuck with the camera returning to that position after releasing the buttons. Only the off-the-hood and cinematic views work properly. This doesn't matter whether you're using FPV on foot or not. The aiming issue with MVL still exists. 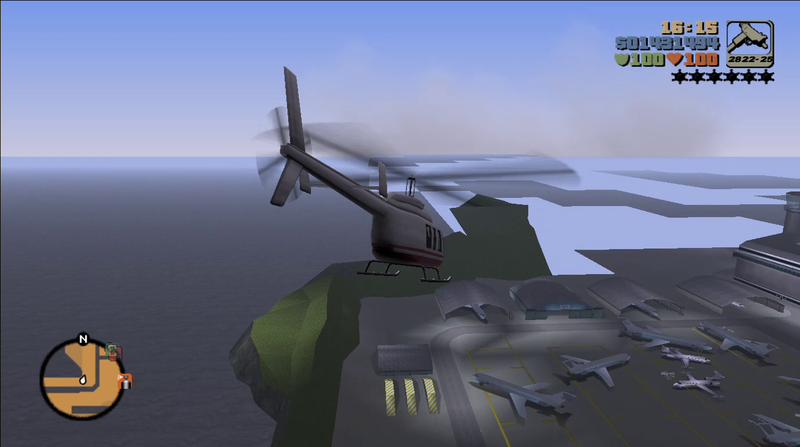 Weapons shoot forward to the left, instead of where the crosshair is. Can't shoot at the ground, either. EDIT: The swimming mod also doesn't allow me to turn while in the water with this mod. 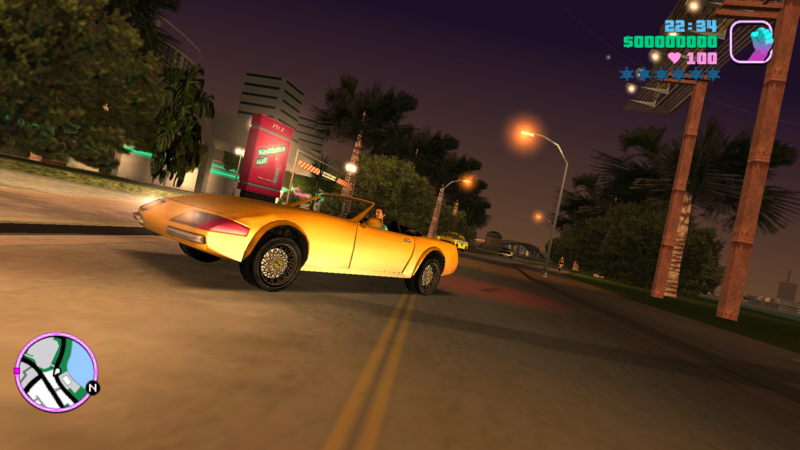 Can you also port top down camera mode from III to VC? 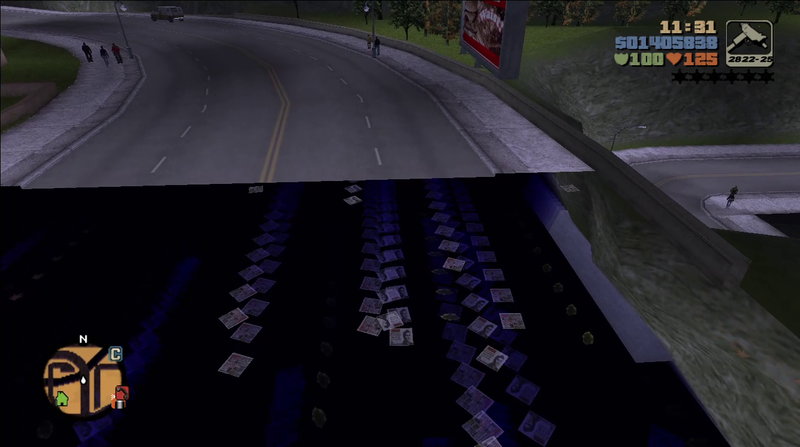 Vehicle camera in GTA 3 feels weirder than trying out the first version of this mod in VC. 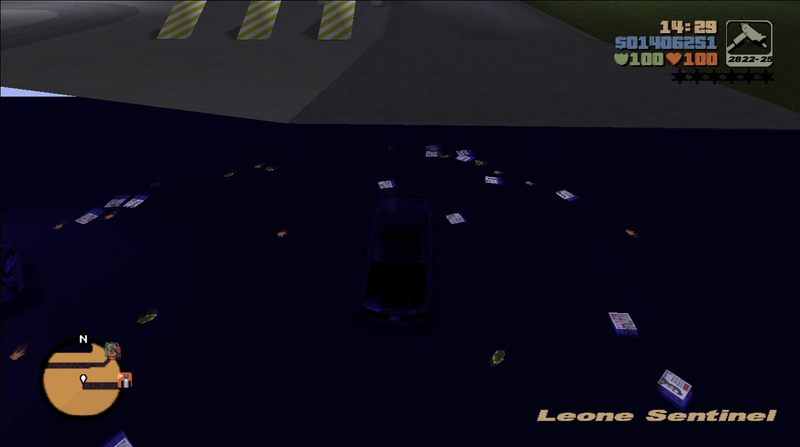 breaks the vanilla vehicle camera in Vice City. Be sure you are using a 1.0 exe version. 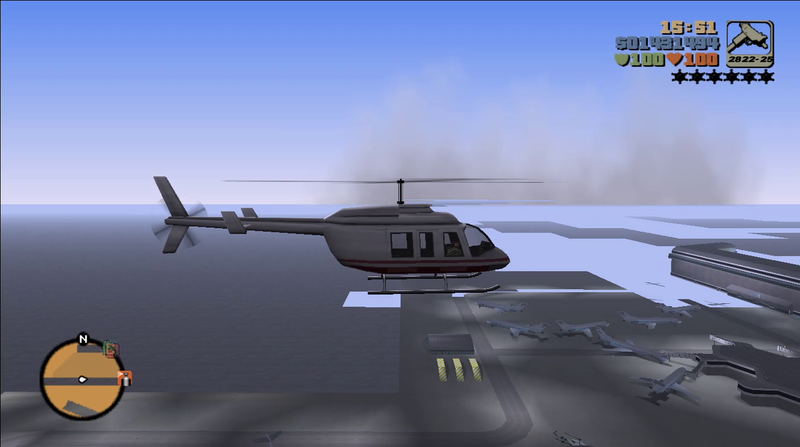 In GTA 3, driving fast while the camera is at certain positions would cause pop-ins to happen. What you mean with pop-in and which positions? I have my draw distance set to the highest. Using both plugins at the same time is wrong, remove classic axis while playing with First Person Mod and vice versa. Also latest VC release has the first person view built-in. I'm using the latest version, but I can't seem to move the camera up and down when I'm in a car; I can only move it from side to side. I don't run into this problem when I'm on foot. Is this normal? I didn't have this issue with v 1.4. Do you have Ginput installed? 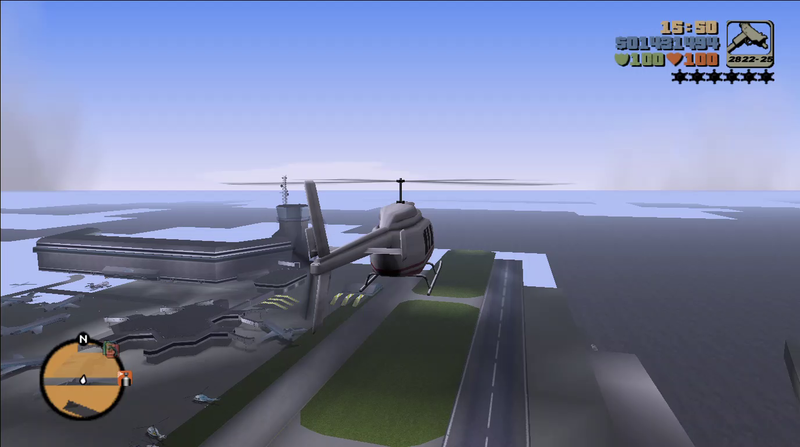 The camera doesnt follow the player when driving the rhino in VC, havent tested it in GTA 3. 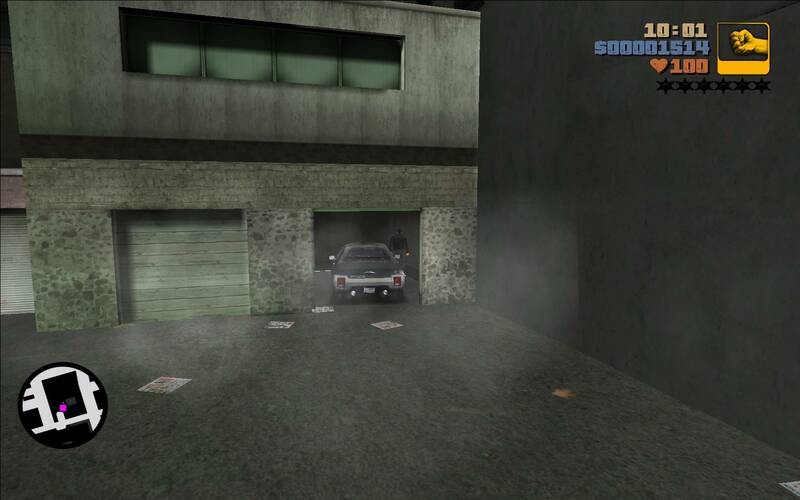 Edit: RC vehicles in GTA VC also dont follow the player. Edit 2: Firetruck is also affected by this. 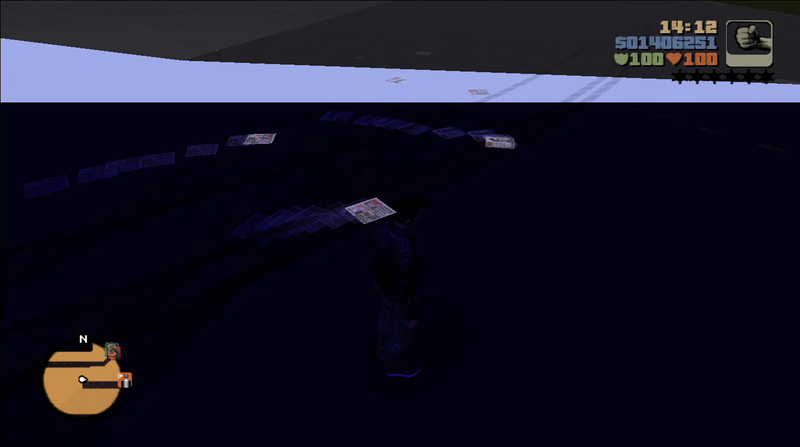 I can confirm that the GTA 3 Rhino works the way its supposed to. Compatibility with MVL is still broken, and I noticed that using NUM9 or NUM6 on a bike will shift your weight, but also move the camera up\down. Car camera is completely broken when bMoveCameraOnVehicle is disabled. bEnableFirstPersonMode is also disabled. I just want the SA styled on foot camera. Can confirm the pop-in and M16 aiming issues on the III version, as well as only being able to move forward during fixed camera. EDIT: The radar also seems messed up in the III version, not sure how to describe it. Claude's indicator blip rotates, while the rest of the radar stays still. Very disorienting. I used ThirteenAG's CLEO Vehicle Camera Movement before, but it didn't work really well with my Steam Controller, this does. 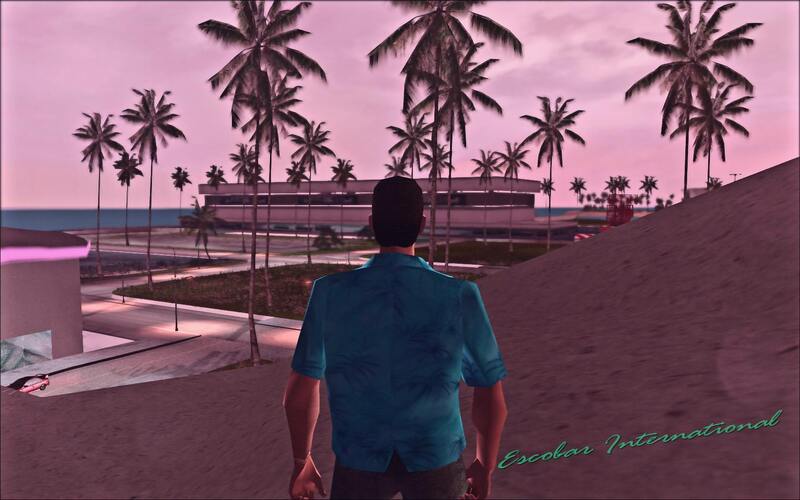 A great addition to other fixes and modernization mods, thank you! so why i cant move in garages/ammunations? do i use some incompatible scripts/cleo ? Known bugs, not incompatibilities. Just gotta wait till he fixes it. To get around only being able to move forward during fixed camera, set the control style to classic.